There is no way you can visit Los Angeles without a trip to the famous field - Hollywood. 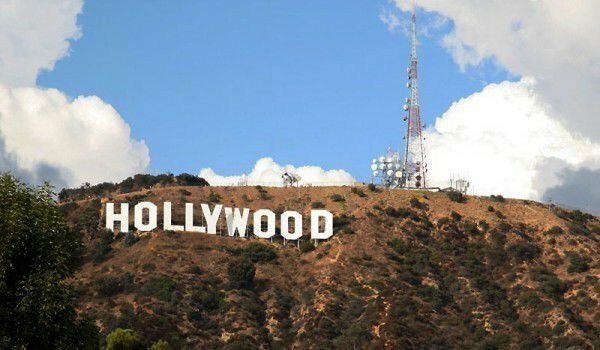 Located west of the central zone of the City of Angels in the state of California, Hollywood is well known as the world capital of entertainment and the film industry. Hollywood exists separate from the city in 1903 and seven years later in 1910, merged with Los Angeles. In 20 years of the last century, after the boom comes to cinema, Hollywood was synonymous with the term film industry. In World War II the city was abandoned, because many companies moved elsewhere. In the 80 years of last century this glamorous city today is considered one of the worst neighborhoods of Los Angeles. After 1990 they began to build modern and contemporary popular images of this emblematic place. There are a lot of places that must be hiked to get to in the town so get ready for long, but fueling hikes. For tourists in Hollywood, they must pass through three main boulevards - Sunset Boulevard, which is riched with clubs and nightlife, Hollywood Boulevard, which is a place for all entertainment and Melrose Avenue, which is something between the two previous boulevards. For those who want to walk the fashion boutiques, you must head for the, Rodeo Drive, where you can meet many of the Hollywood stars. Among the obligatory visits to places of Hollywood is the Entertainment Museum, where you can see how they made popular shows and movies, and even can sit among the sets of various productions. For lovers of sunny beaches the perfect walk is along the beach Vinas, which is always bustling and noisy. Here you can see major street performances and sit in one of the many cafes or rent a bike to go to the beaches of Santa Monica and Zuma.